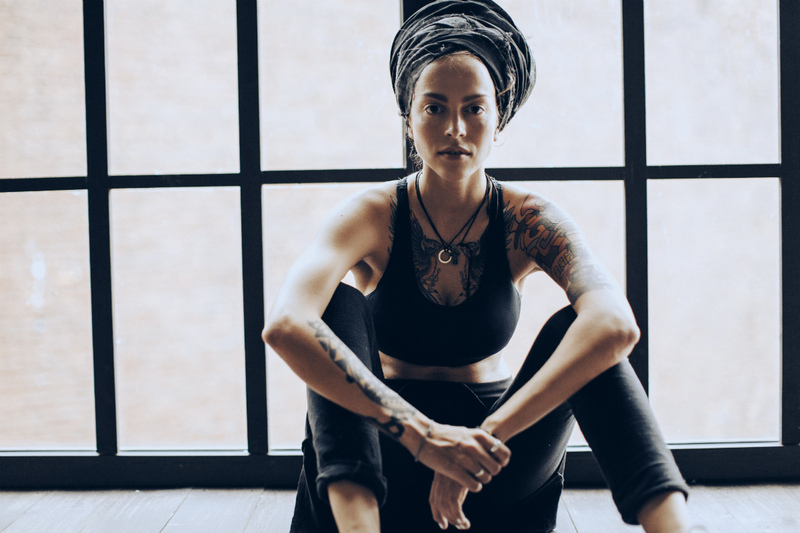 Olga Markes, a famous singer and leader of the popular reggae band Alai Oli, will speak on efficient ways to keep fit and healthy at the open lecture at the MCU’s Institute of Foreign Languages. Besides being an artist, Olga Markes is a body coach and nutrition expert, currently studying for a PhD degree at the Lesgaft National State University of Physical Education, Sport and Health in St Petersburg. Several years ago she has launched a trendy health movement #sekta with thousands of followers all over Russia. Olga will share the know-hows of the community with the MCU’s audience. The lecture is open to anyone interested.